Because of the special properties of micro silica fume, it can be applied to water conservancy and Hydropower Engineering, and provide high wear resistance and corrosion resistance, and enhance water resistance of engineering. The cost of engineering is saved, and the service life of the project is extended to a great extent. For example, the Gezhouba Dam water control project on the Three Gorges section of the Yangtze River started build in May 1971. In the engineering materials, concrete with micro silica fume was added. 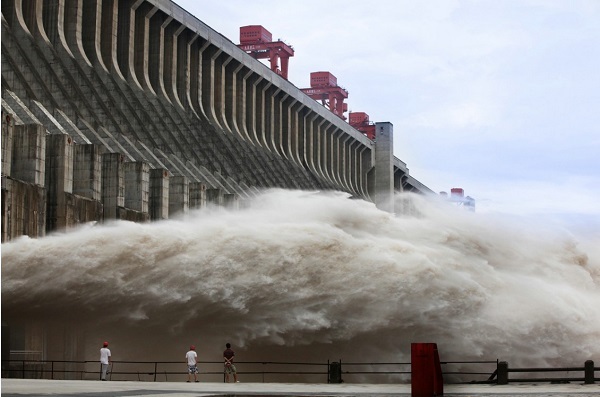 It is currently the largest low head and large flow and runoff hydropower station in the world.